30-75 Leacrest Rd. and 57-93 Mallory Cres. Unit Availability Sorry, no units are currently available. By submitting, I consent to receive an email when this suite becomes available. ~A city location that seems like the country. 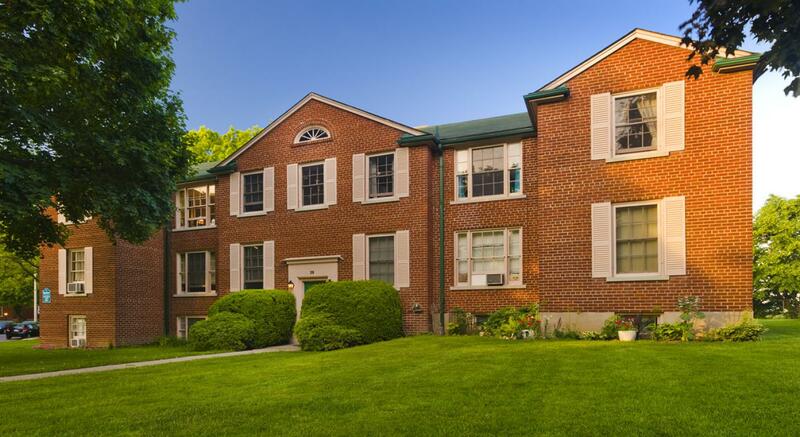 Just around the corner from Bayview and Eglinton, you will find high quality accommodations in a quiet, secluded neighbourhood. The complex totals 22, 2-storey buildings separated by expansive lawns creating a park-like setting. The lush landscaping, with pathways leading to your door, will make you feel like you're living on a private estate. 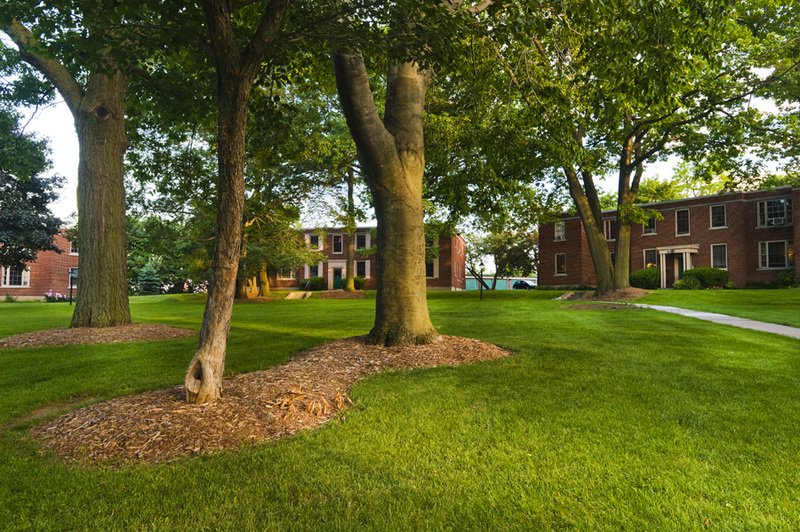 Around the landscaped grounds, you will experience a sense of peace and solitude and the beautiful maple and oak trees that surround the property will charm you. Crestview Apartments derive its name from the beautiful Don Valley Ravine that lies invitingly in the backyard of some of the buildings. 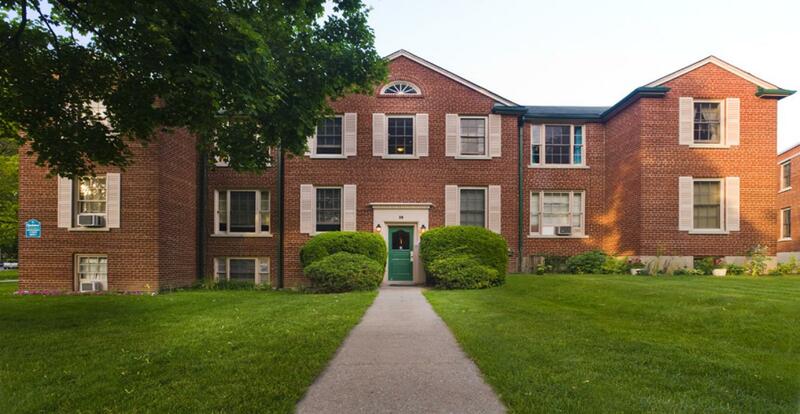 Residents enjoy an intercom buzzer system, clean, renovated and carpeted hallways with just 4 suites per floor, and spacious laundry facilities with lockers in each building. Our one and two bedroom suites were thoughtfully designed to accommodate your needs. 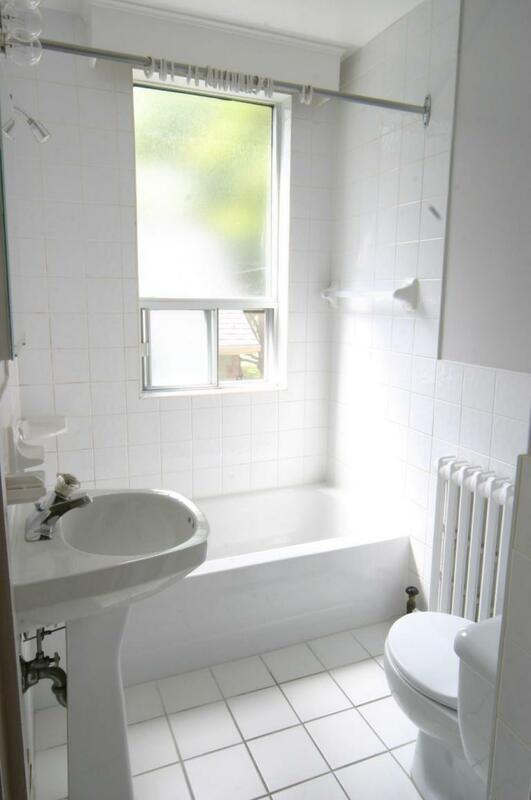 All suites feature hardwood floors, generous closet space and ceramic tiles in the bathroom. 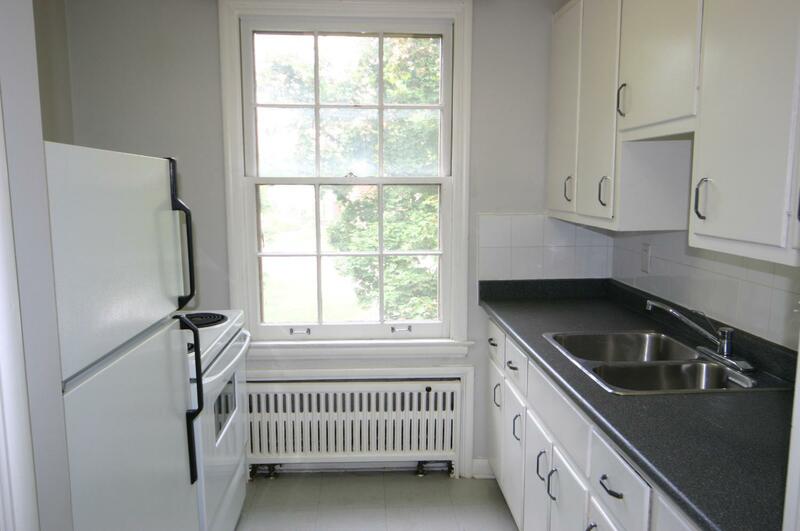 The kitchen is particularly well designed with lots of storage and counter space and a deep pantry. We pride ourselves in offering fully renovated suites to all new residents. Renovations over the past several years include painting, new appliances in the kitchen, new bathtub, sink, tiles and mirror in the bathroom, new or refurbished floors, new light fixtures and more. A great bonus is an option of renting your own garage (winter just won't feel as cold and snowy) or an assigned outdoor parking space. As a last note, our superintendents are very professional, friendly and helpful. When asked how he enjoys his job, Peter replied, "It's the first time I'm actually proud to be a superintendent". The Crestview Apartments are located east of Bayview Avenue along Moore Avenue at Mallory Crescent. 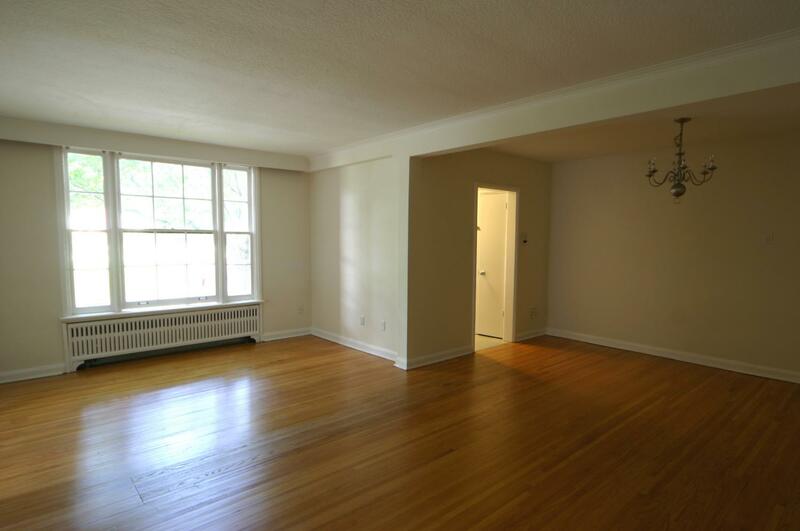 The building Superintendents are located in 38 and 39 Leacrest Road for your rental inquires. 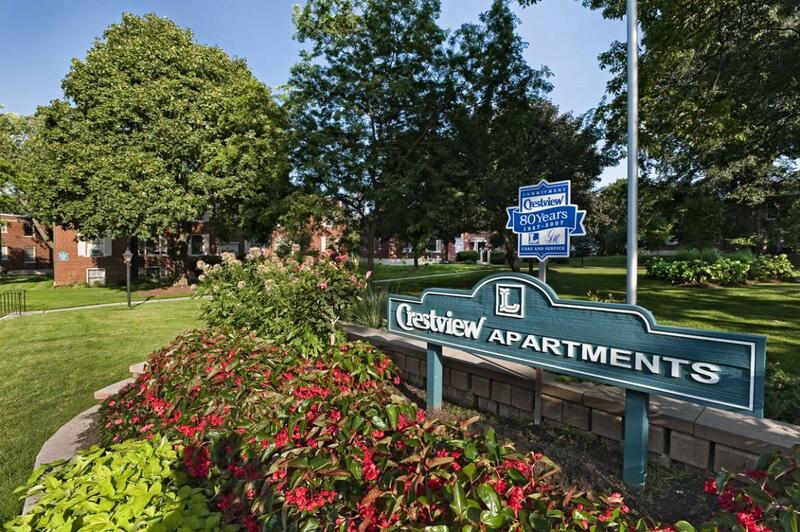 The Crestview Apartments are conveniently located around the corner from Loblaws and Pharma Plus and are close to Bayview Avenue's famous restaurants and excellent range of shops. You won't believe all the convenient services available on Bayview – banks, cleaners, flower shops, beauty salons/barbers, etc. What's more, it takes just 7 minutes on the bus to get to St. Clair subway station.